Posh Baby and Kids India is a trusted source for top quality, long lasting and non-toxic baby products. We supply a wide range of quality products to a number of retail outlets – from online baby boutiques to brick and mortar baby shops. With a sizable range of baby products, Posh Baby and Kids India will make your life easier. Connect with us and we will connect you to great products, at great prices! We are now accepting new applications for resellers. Join us today and become an authorized reseller for Dwinguler products and Baby Care Playmat. This is your chance to increase revenue by selling popular and high quality play mats in the market. 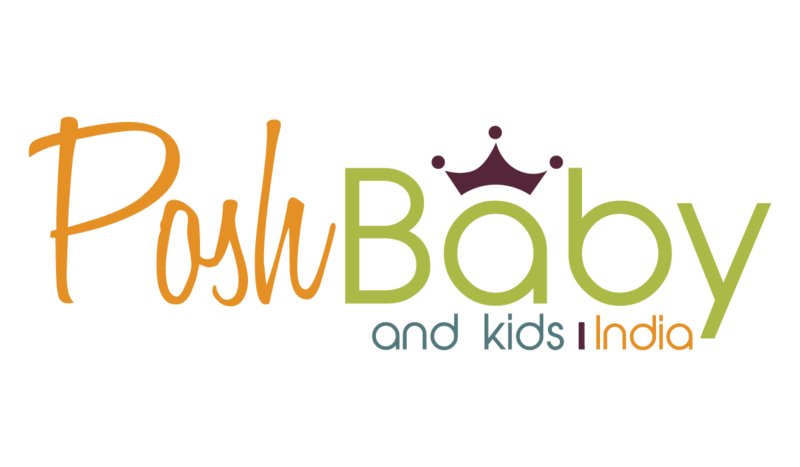 If you need more information or any help with becoming a reseller, please contact us at reseller@poshbabyandkids.in or call us at (080) 48044082 and we will be happy to help you.